I did one of these posts a while ago for skincare (see here), and since then I've been making myself another list of the best items I've tried from particular brands. The rule here is that I need to have tried a bunch of stuff from a brand before I can pick out a particular item and tell you to try that one over all the others, so there are a few favourites that haven't made this list because I haven't tried enough from the brands in question. What I'll aim to do is write one of these posts perhaps every year, so you can have a look at the items I recommend the most from the brands I've been testing. Hopefully that's useful! Full review here. I've already been through two bottles of this product and I would absolutely buy it again, which tells you how much I like it. 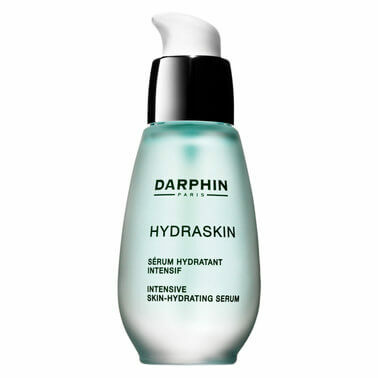 And while I've tried a bundle of different skincare from Darphin now, this serum remains my number one to date and it's one of the few that I would repurchase. What I love about it is that it's incredibly lightweight (it basically feels like water), but it manages to be intensely hydrating at the same time. Indeed, it's one of the thinnest, most fluid products I've ever put on my face - but it's also one of the most nourishing ones I've ever used. Yes it's a little pricey at $87 AUD for 30ml, but I don't get through this very quickly because you need so little each time, so one of these might last me close to six months. Love. There's a reason why this product has 4.7 stars out of 5 on Mecca's website. I tried a vast number of products from Skinstitut over the past eighteen months and most of them have been ok but nothing special, although a couple of products did stand out and this is the best one. I've reviewed it here. It's a face mask that you leave on for fifteen minutes and you can use it a number of times a week if you want to because it doesn't dry out or irritate the skin. After use my skin always feels smoother and refreshed, and it looks brighter and more hydrated too. 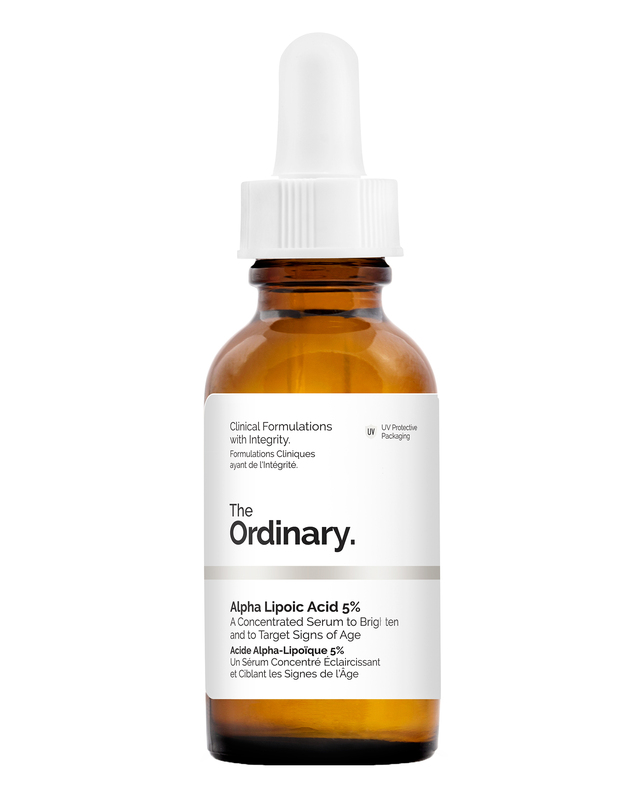 Sure, it's not a super potent product - but there's something to be said for a peel that's gentle enough to be used frequently while still being effective enough that you can instantly see results. Worth trying. Full review here. 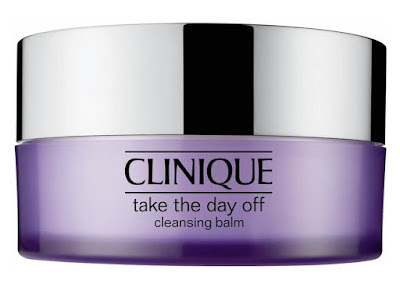 I tried a bunch of travel-sized skincare from Clinique earlier in the year, and most of it didn't float my boat but I enjoyed this and I can see why so many people swear by it. It's a standard cleansing balm that's hard in the tub but it melts and spreads very easily, and a little goes a long way so I think the full-size would be a good investment because it would last forever. What I like about it is that it's an incredibly effective makeup remover (it's easily one of the best makeup removers I've used), and I suspect this is why it's so popular. It gets the job done with very little fuss and you don't need to rub at your skin too hard to remove the gunk because this product will do it for you. It's a stand-out for a reason, and it's absolutely worth trying. I've now tried quite a lot from Dermalogica and most of the products just don't work for me, but I have found two favourites and this is one of them. While I loved the Daily Superfoliant too, this Skin Smoothing Cream wins the race because I haven't found anything quite like it. I've reviewed it here. It's a plain moisturiser that's not too heavy but it's still perfect for my dry skin. I love that it hydrates my face without weighing it down or feeling too greasy, and it's one of those rare products that can take me through summer and winter because it hits that perfect balance between being nourishing while still allowing my skin to breathe. On top of this it has a smoothing effect (so it's been well-named), meaning it makes a great base for makeup because it creates a smoother canvas and also plumps up fine lines. I can't wait to get my hands on this again and I can't recommend it enough. Full review here. I've tried a lot from The Ordinary now and I do intend to try a few more products before eventually writing a post on which ones I recommend, but for now I can say that, of the ten or so I've tried, this one's my favourite. It's an incredibly potent product so I only use it twice a week, but it definitely works and these days I can't imagine being without it. It resurfaces my face like nobody's business and it leaves my skin feeling smoother and looking brighter for at least 48 hours after I've used it. Makeup goes on more smoothly for the two days after use, and I also feel that my skin absorbs my other skincare better afterwards because it takes care of all the dead skin on my face. Yes it's potent so it's not for the fainthearted, but gosh it works and I absolutely recommend it. I'm going to stop there because I think five products is enough for one post, but I do have more brands that I would like to cover in future, once I've finished testing more products. Let me know in the comments which products you would pick above all others from different brands: I'd love to hear.